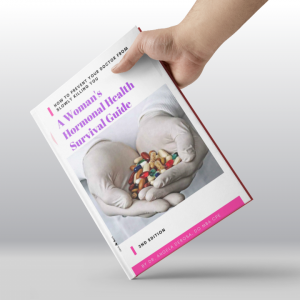 You’re probably wondering why I’ve decided to write a book called “How Your Doctor is Slowly Killing You: A Woman’s Health Survival Guide,” that’s guaranteed to anger a large portion of the medical field. Simple. As a woman and a physician, I’m angry. Hormone deficiencies are not limited to the realm of the menopausal, and there is no doubt in my mind we’re all in a fight for our lives. 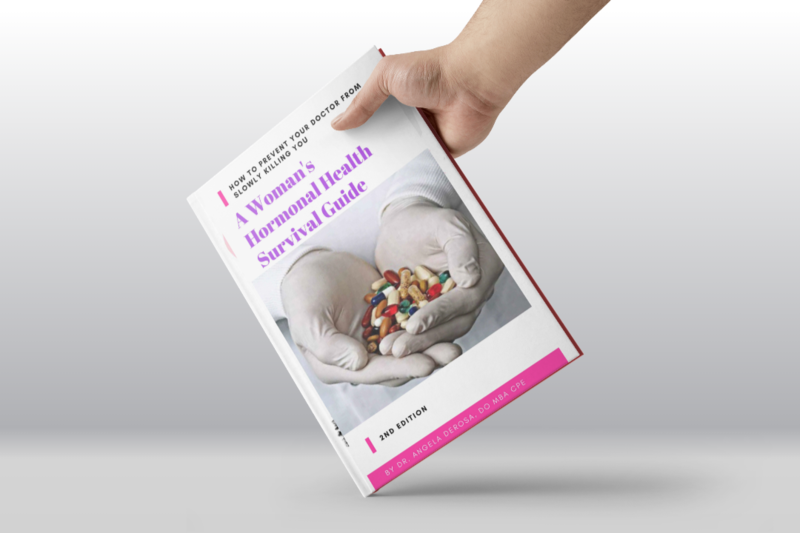 My personal and professional journey has proven time and again that women are getting bad information about hormones and hormone replacement therapy from their doctors, from the media and from the government, and it’s causing a health epidemic. It’s not because other doctors are sinister or incompetent – although I could certainly name more than a few of both types. Most doctors are simply misinformed. Unfortunately there are others jumping into hormone replacement therapy without understanding how hormones really work in the body, and they’re making women (and men) sicker. The most common thing I hear from patients in my growing practice is “Why have my other doctors missed this?” Every day there are women crying in my office because they’re so grateful that a doctor is really listening to them, instead of telling they’re “stressed out” or “depressed” and pushing prescriptions designed to treat symptoms, and not the cause. It’s gratifying to be able to reassure these women that they’re not crazy or misunderstood, and that we have the knowledge and the tools to help them. It’s called bio-identical hormone replacement therapy, or BHRT.